You likely associate apple cider vinegar with the kitchen, but this natural wonder also deserves a spot on your vanity. From a banishing breakouts to treating dandruff, here’s why ACV should be part of your beauty routine. Skin in need of a serious pore-purging? 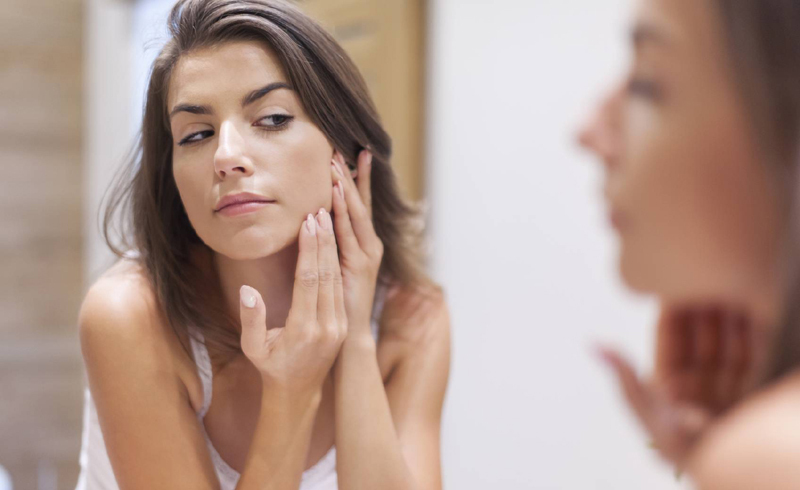 For a DIY acne remedy, combine equal parts apple cider vinegar and bentonite clay. You can use this as a face mask or a spot treatment! “ACV is a natural astringent, so it balances out sebum levels, making it particularly well suited for oily and acne-prone complexions,” says Tara Mackey, author of Cured by Nature and founder of The Organic Life. And bentonite clay draws out toxins and impurities. Don’t miss these blemish-busting face masks. Apple cider vinegar contains antimicrobial components, which act as a natural cleanser for the skin, while its alpha hydroxy acids and acetic acid gently dissolve dead skin and stimulate circulation, leaving your complexion looking brighter and tighter. “After rinsing my face with water, I like to soak a cotton ball with ACV and gently wipe my face in circles to wash away impurities,” says Jacqueline Schaffer, MD, wellness expert, founder of Schique Skincare, and author of Irresistible You. 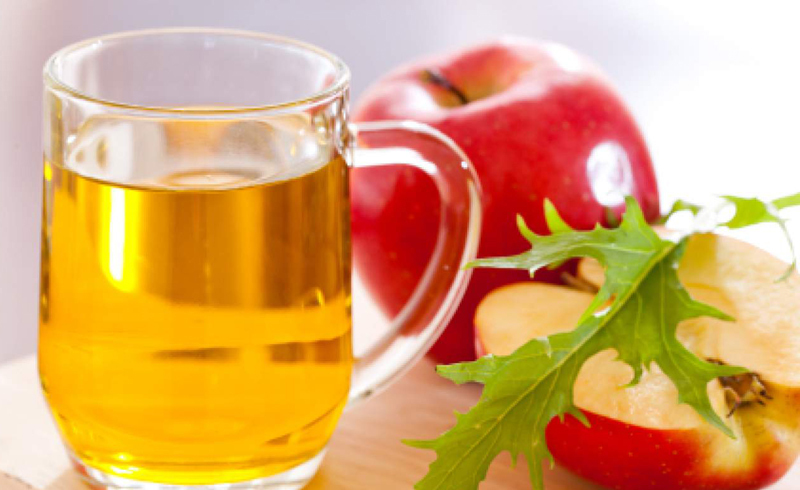 Beyond banishing bad breath, apple cider vinegar can also help remove stains and whiten teeth. That said, because it’s acidic, it needs to be properly diluted and used sparingly—otherwise you run the risk of damaging enamel. The proper proportions: one part apple cider vinegar to two parts water. Gargle for about 60 seconds; rinse your mouth thoroughly with water, and wait at least 30 minutes before brushing your teeth. Discover the seven foods that whiten your teeth (and four to avoid). Who doesn’t love a relaxing soak before bed? Boost the beauty benefits of your bath by pouring in some apple cider vinegar. It contains vitamins B1, B2, B6, and C to nourish and soften skin. These are the reasons you should start taking apple cider vinegar baths. The human body—including the scalp—has a natural pH of between 4.5 and 5.5, which is fairly acidic. 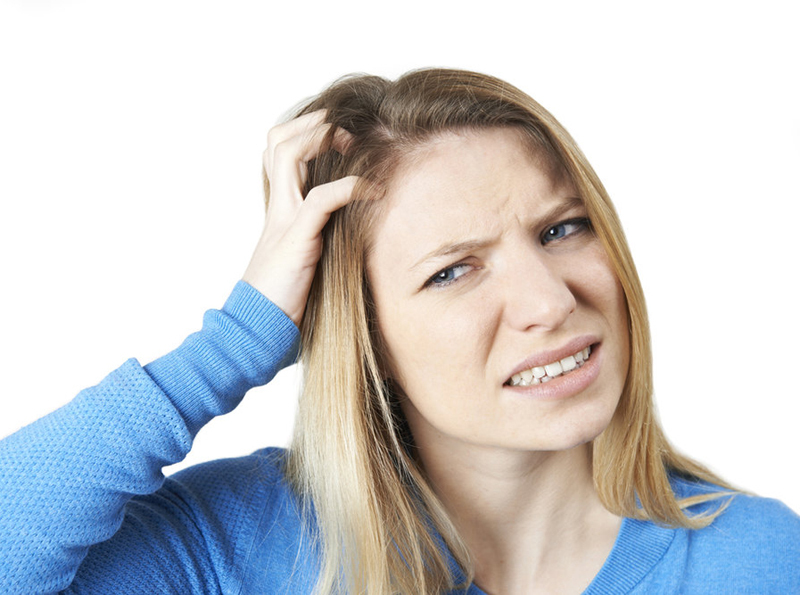 Conditions like dandruff, bacteria, and fungus occur when our scalp pH becomes too alkaline, explains Mackey. One way to fight flakes? Mix together equal parts apple cider vinegar and distilled water. Massage the solution into your scalp and rinse thoroughly. Repeat once or twice a week. ACV’s antifungal abilities help fight dandruff, while its acidic properties restore natural pH levels. 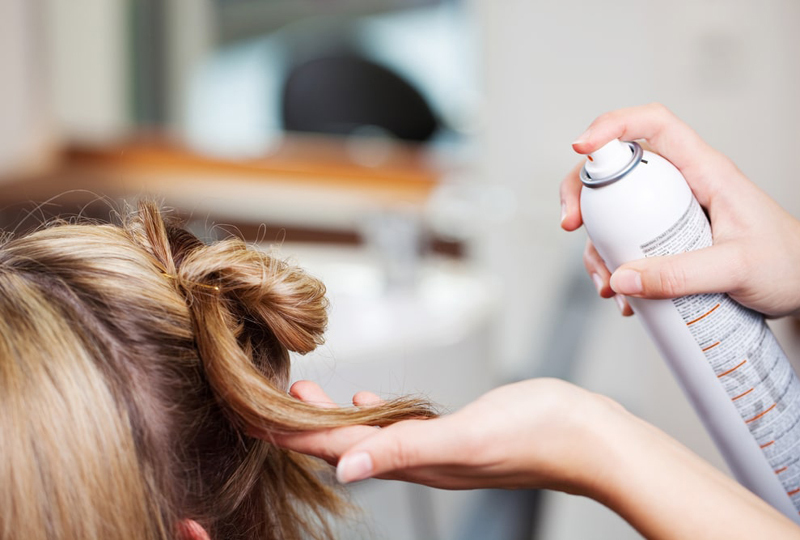 Product buildup can weigh down hair, making it look dull and lackluster. Sure, you could use a store-bought clarifying shampoo, but why not try a DIY remedy? Mix two tablespoons apple cider vinegar with one cup distilled water. After shampooing, pour the solution over strands. Rinse thoroughly, and follow with conditioner on the ends only. According to Jaya Jaya Myra, a natural health expert and author of Vibrational Healing, the acetic acid in apple cider vinegar strips away residue and restores shine. PS. Jessica Alba swears by this weekly treatment. 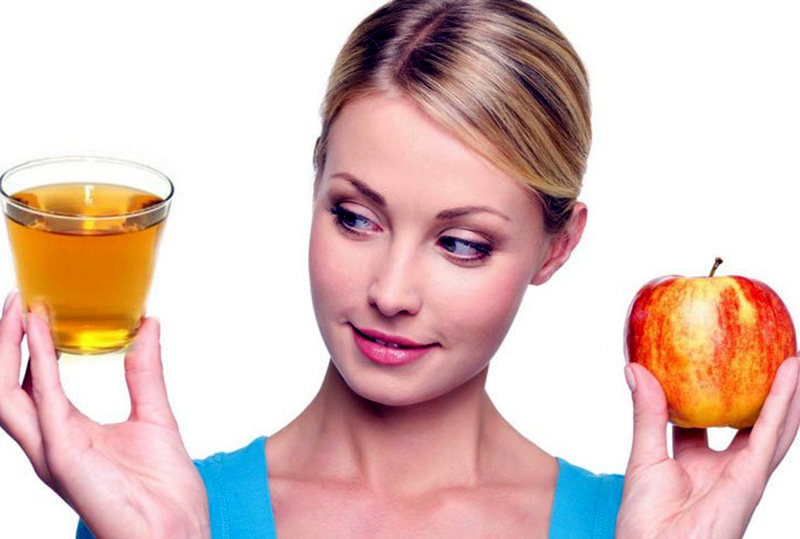 Apple cider vinegar can deliver much needed relief for sun-ravaged skin. Not only is it a powerful anti-inflammatory, but it also contains potassium, which helps speed up recovery. Combine one half-cup apple cider vinegar and four cups distilled water; soak a washcloth in the mixture and apply to the affected area to reduce redness and swelling and prevent blisters and peeling. If you’re sunburnt all over, consider an ACV-spiked bath. Also, try these at-home sunburn remedies. According to Mackey, a weekly apple cider vinegar and vegetable oil soak can help strengthen weak, brittle nails. Added bonus: ACV also helps remove yellow stains and prevent against infection. 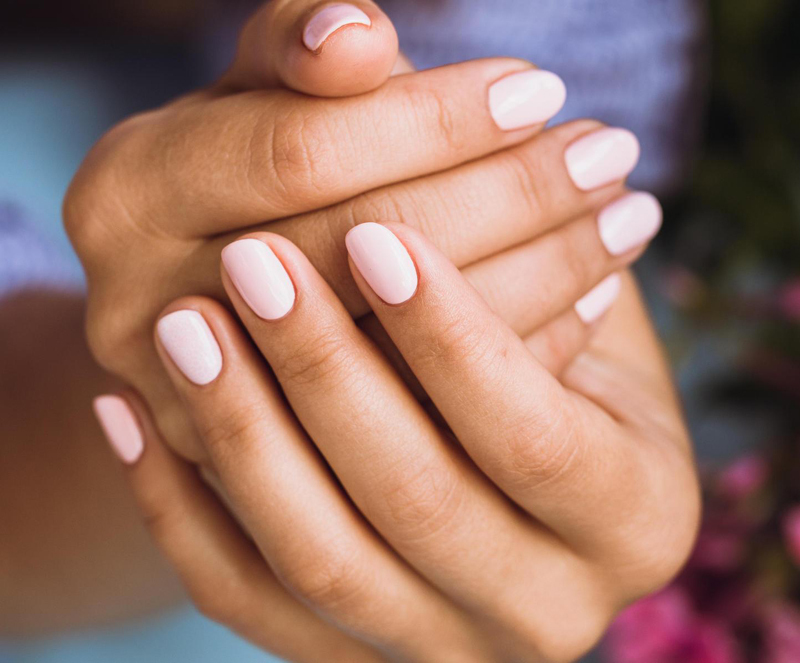 Read up on the everyday habits you didn’t know were ruining your nails. Many chronic, inflammatory skin conditions—such eczema and psoriasis—occur when the skin barrier is compromised. Next time you experience a flare up, Earth Clinic suggests filling a spray bottle with equal parts ACV and distilled water, and misting skin twice a day. Its anti-inflammatory properties of ACV will help soothe itch and irritation. Be sure to follow with lotion to lock in moisture. 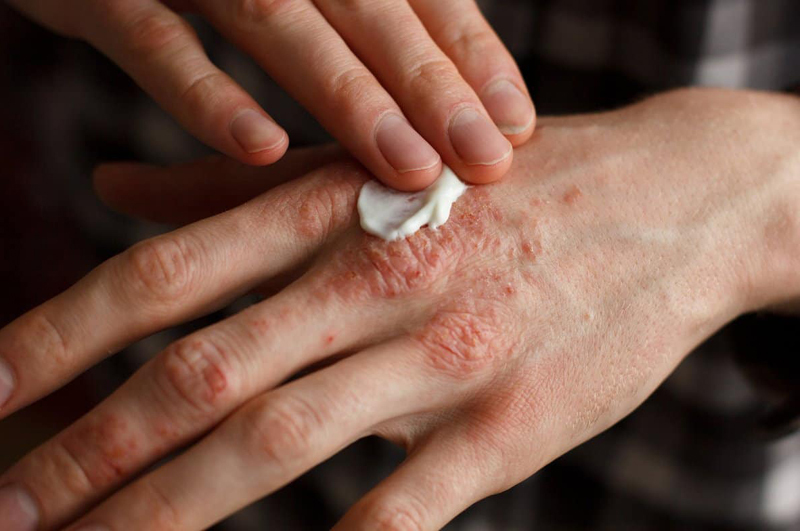 Try these other home remedies for eczema and psoriasis relief. 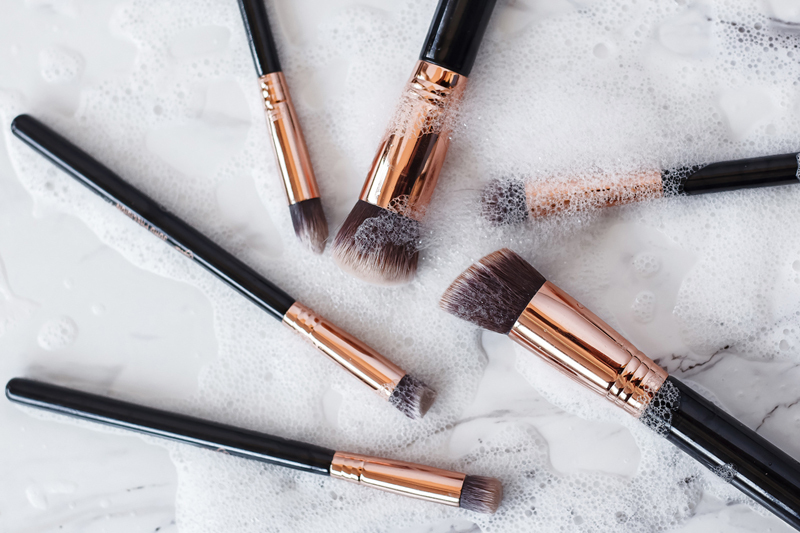 Dirty makeup brushes (and sponges) are breeding grounds for bacteria. ACV’s natural antifungal and antibacterial properties make it a great choice for disinfecting. Soak brushes for one minute in a 1:1 ratio of ACV to distilled water; then rinse thoroughly and allow to dry. Read up on the eight rules for having sanitary makeup and beauty tools. Try as we may, sometimes we can’t avoid razor burn. Next time you find yourself with those pesky bumps and red rashes, skip the pricey store-bought formulas and reach for this affordable solution instead: Saturate a cotton ball with apple cider vinegar and pat it over the affected area. This will soothe irritation, reduce redness, and guard against bacteria that can lead to infection. These are the seven ways you’re probably shaving your legs all wrong.